The team is committed to deliver varieties with the best eating quality and good shelf life continuously throughout the season, from the earliest to the latest production areas. Spending time in the orchard with producers guarantees that fruit is picked and packed at optimum maturity, with great care being taken to ensure the best quality fruit arrives in markets across the globe. 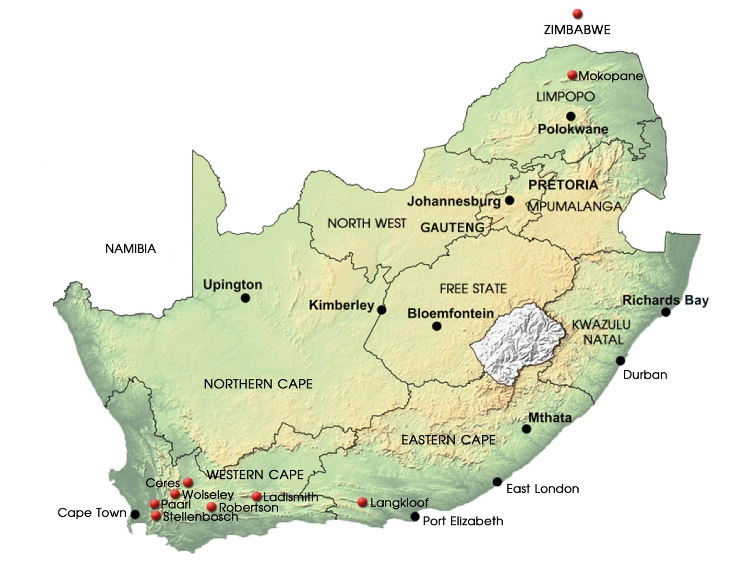 Ceres, Wolseley, Paarl, Stellenbosch, Tulbagh, Robertson, Ladismith, Langkloof, Mokopane, Zimbabwe. 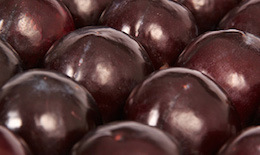 Apricots and plums are the most popular stone fruit and is enjoyed by many. 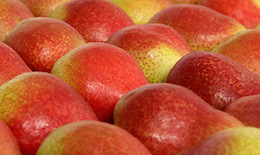 Apples and pears are the most popular fruit varieties in this division. 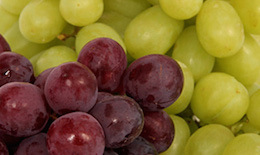 Not only is this an enjoyable fruit, but raisins and wine also comes from grapes. 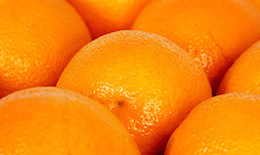 A popular fruit to make sure you get enough Vitamin C and to keep away the colds.